What does pride mean to us and to our members? 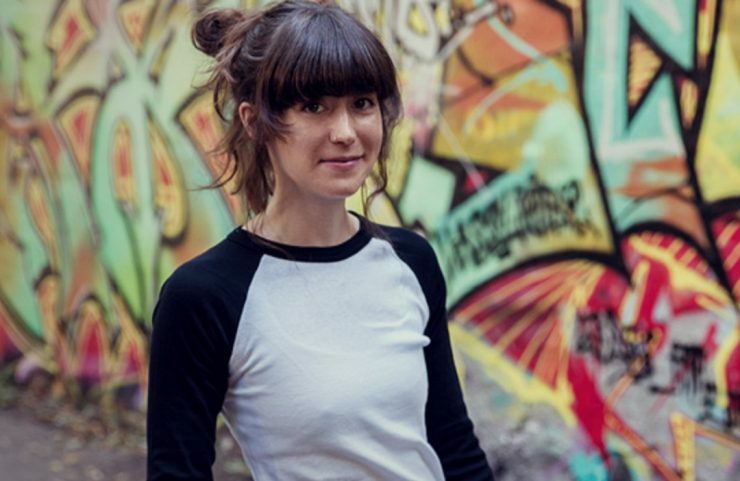 What does community mean? As supporters of equality, we posed this question to attendees at the San Diego Pride festival during Pride month in North America. 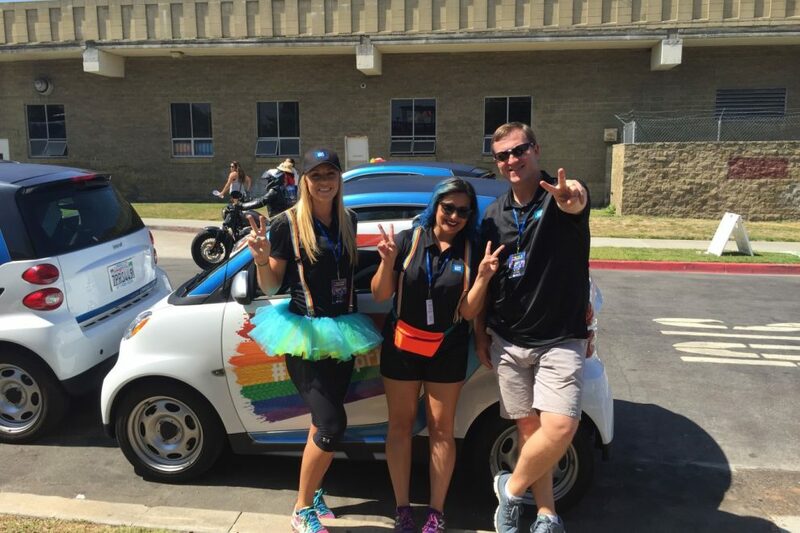 Having taken part in numerous Pride parades around North America, car2go is a longtime supporter of an integrated and diverse community. 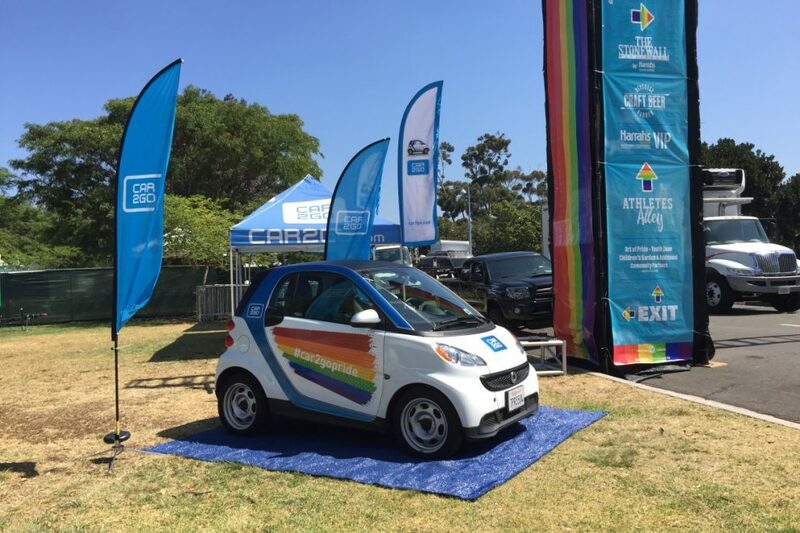 This year marked the fifth year in a row we were part of the San Diego Pride festival, the biggest civic event in the city. We pride ourselves on having room for two, any two – which is why our vehicles were the perfect platform for members and their partners, friends or family to share their stories. To mark this momentous anniversary, we hosted a “car2go confessional,” where everyone had an opportunity to voice their thoughts on what community means to them. 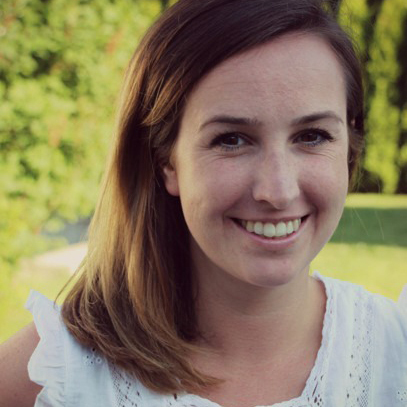 As a carsharing company, we allow members to exercise their freedom, and to us, this confessional did just that. Our car served as a safe space to talk openly about anything and everything participants – both members and non-members – were feeling. The “confessional car” itself, ready to hear participant stories. car2go team members Brittany, Adelle and Will getting excited to meet participants. 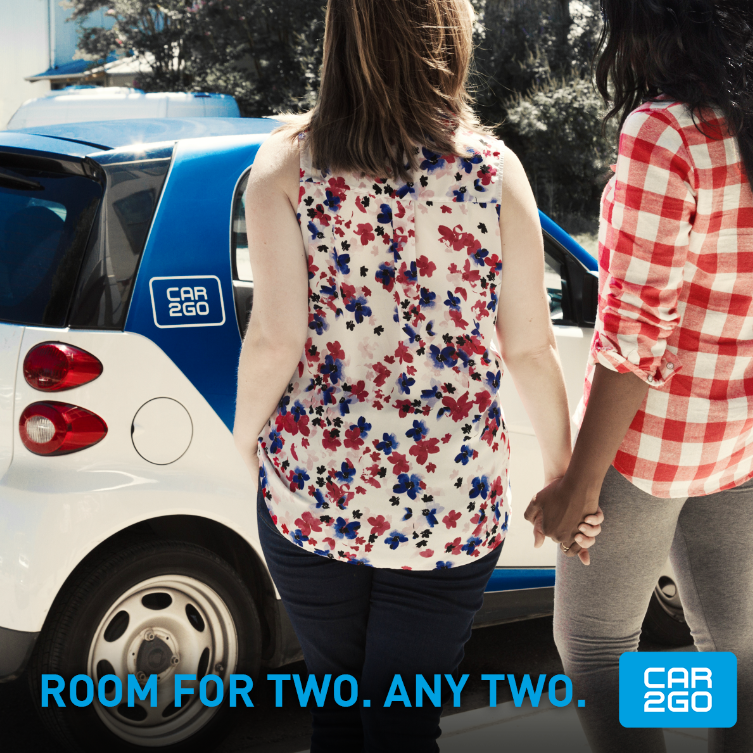 Our cars have room for two, any two, to share their story. Being a part of this year’s San Diego Pride festival enabled us to take part in one of our favorite things: bringing people together. 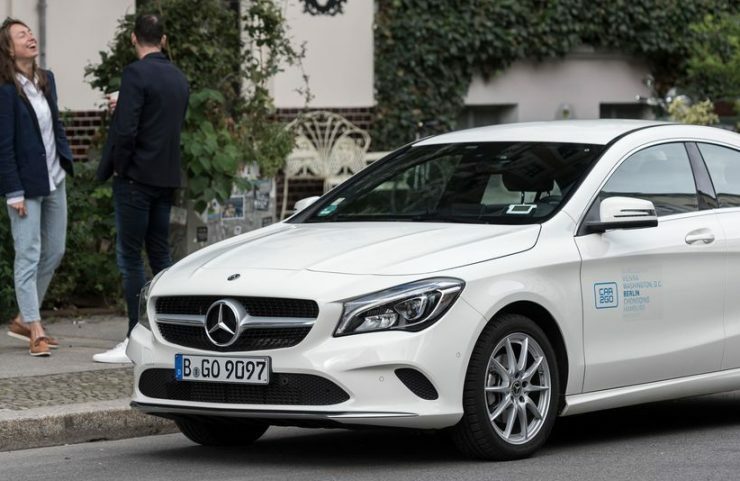 We hope that every time you’re in a car2go, you think about your story. Now we pose the question to you: what does the word “community” mean to you?